SO Flirt – Your Dating Starting Page ! 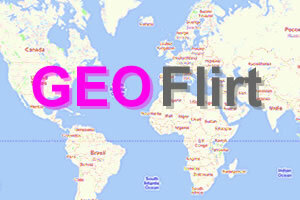 We hope that you’ll enjoy our dating portal and decide to use SO Flirt as your dating starting page ! SO Flirt is a great online dating site with personal ads and photo profiles. We’ve designed a wealth of exciting features in order to help you to flirt and date online. SO Flirt has members throughout United States, Europe or Asia and has more than 15 million registered users who have joined in the last couple of years. To sign up now, simply register for free and start flirting and dating today ! Thanks for your confidence and enjoy our site. Please drop us a comment if you have any question about the site and its services. Check out some of our older dating articles by visiting the archives. SO Flirt © 2019. All rights reserved.